Plus, all of newt’swarts, bumps, tail and little fingers are really great for stimulating a dog's gums. *safe for your entire family. *tested to children's toy standards. *free from cancer-causing chemicals and phthalates. *free from small parts which can cause choking and digestive blocking. 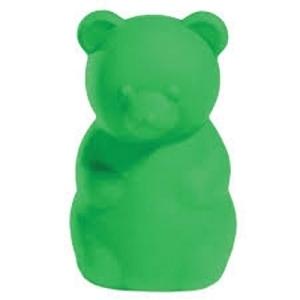 *made from durable,yet flexible food-grade,non-toxic silicone. *authentic newt flavor*(tastes like chicken). *shape and texture keeps dogs interested. There’s not really a good reason for a dog toy to be shaped like a newt. But we think it’s funny! 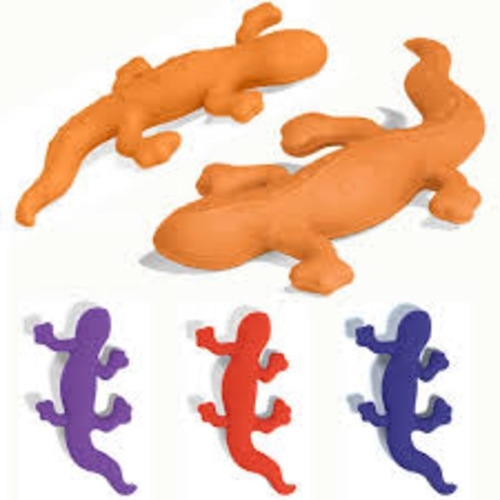 Made of extra durable food grade silicone, the newt is safe for use in the dishwasher to clean and sanitize. 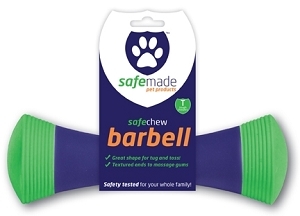 And as with all safemade™ products, the newt is safety tested to children’s toy standards—so you know it’s not only safe for your pet, but for every member of your family. newt is appropriate for light chewers. Small dogs will love the 6-inch size.